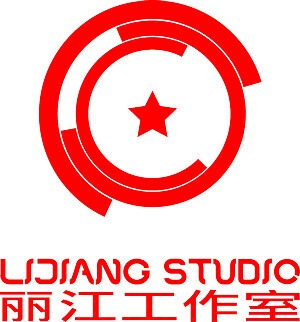 Received – totally out of the blue – the wonderful news this morning that I got awarded an artistic residency (and stipend) at Lijiang Studio in Yunnan, China. Tremendously honored and humbled. Thank You !